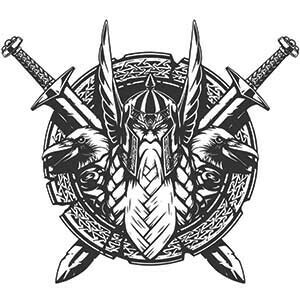 Are you interested in Norse Mythology, Norse Religion, or just fond of the region and culture? Or perhaps you have a dog with Scandinavian roots? Regardless, choosing a Norse name for your dog or pet is a creative and unique way to have your pup reflect a small part of Scandinavia. Below you will find the best list of Norse dog names and their meanings so you can choose the best name that reflects you or your dog!